What do you think of when you hear the word “Japan?” Do you think of postcard-pretty parks strewn with cherry blossoms? Do you think of sushi and other delicious dishes? Or perhaps Japan brings to mind your favourite J-Pop bands and anime shows? Maybe you picture the land of beautiful aesthetics — of origami crafts and ikebana flowers and gorgeous kimonos? We could give you a thousand reasons why everyone should visit Japan at least once in their lifetime and be awed by the simple and mindful ways of living, the colourful folktales and local culture, and the minimalist decor, but simply put, the best reason is this: Japanese people are very polite. “Omotenashi” or “Japanese hospitality” is a way of life in the land of the Rising Sun. The Japanese practise politeness and kindness not only to minimise conflict, but also to promote greater peace and harmony in this troubled world. They not only believe that kindness should be repaid with kindness, but also emphasize that an eye for an eye makes the whole world blind. Whether you’re a foreigner or a native, a day in Japan will include several random acts of kindness. 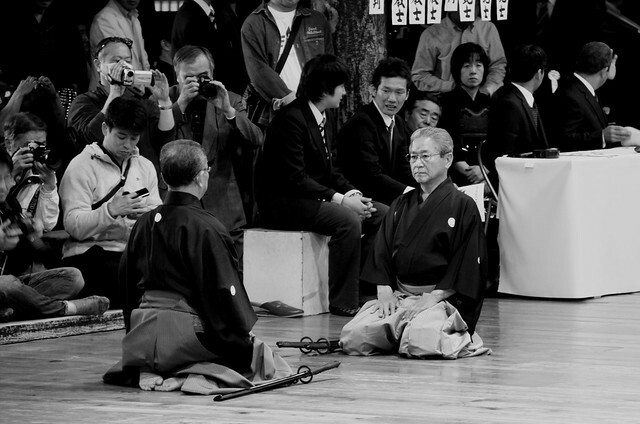 The Omotenashi tradition can be seen in their formal tea ceremonies as well as the codes of conduct in martial arts. Omotenashi, which can be literally translated as the “spirit of service,” is closely related to the meticulous tea ceremonies which are considered a sacred ritual by most people. It not only involves the process of tea making and the right way of flavouring, but also the picking of appropriate bowls, creating the right atmosphere for the guests, decorating the place with flowers and lights, and treating guests with extreme reverence without expecting anything in return. The guest too reciprocates with kindness and gratitude. The ethical code of the samurais, also known as “Bushido” or the “Way Of The Warrior” also stresses fair play, control over one’s emotions, and respect for everyone — including one’s enemies. It is thus a complex code that highlights the need for discipline and adherence to one’s morals and honour, somewhat similar to medieval chivalry. This code not only governed all samurai battles, but also extends to cover day-to-day interactions with people in society. Omotenashi combines both traditions and offers a path to creating a happier and harmonious life, in tune with nature. If you’ve ever visited Japan, you’ll know that Omotenashi is infectious and can be observed everywhere. Foreigners too are at an advantage, for the Japanese culture stipulates that greater politeness should be shown to those outside one’s group — especially strangers and “gajin” or the “outside people.” You might remember random people bowing to you as they sat beside you on the bus and even when they got up. Those suffering from the common cold often wear surgical masks to prevent the spread of infection. If there’s some new construction work to be done in the locality, neighbours often gift boxes of washing powder to clean the clothes from the inevitable dirt and dust. If you’re planning a trip to Japan, don’t be surprised if a random stranger volunteers to help you with directions or offers you free advice. Restaurant staff will greet you with an enthusiastic “irasshaimase” or “welcome” and a bow. Even the machines practise politeness. 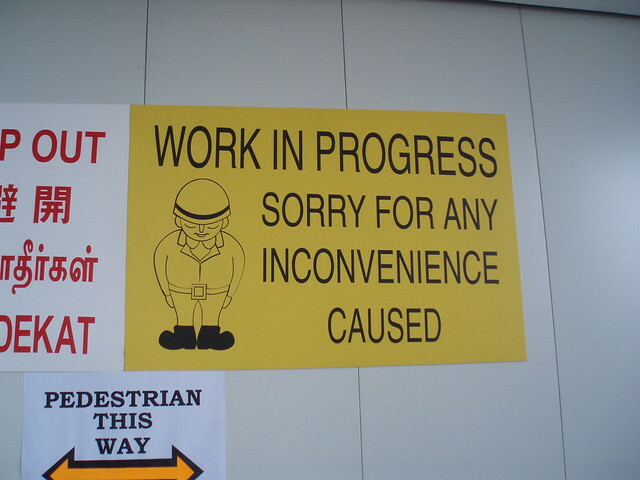 Taxi doors open automatically, and if you’re waiting for a long time, the lift is sure to apologise. Even the toilet seat will spring to attention when you step in. A trip to Japan is sure to herald some spiritual growth in the visitor. Not only will it teach you to be more well-mannered, but it will also inspire you to be an empathetic human being and do your best to make the world a better place.